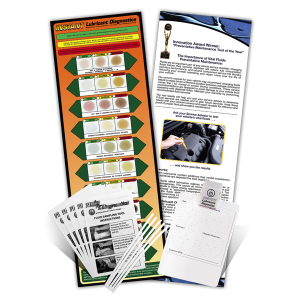 For use with the test sheets from Part #70240-2. 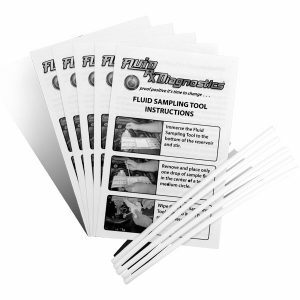 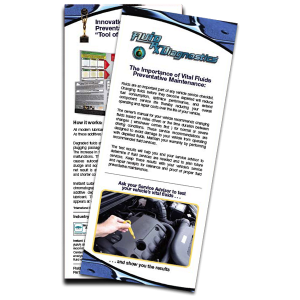 Features the Fluid Rx Diagnostics Fluid Drop Logo. 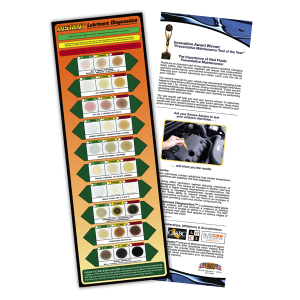 This unique clipboard provides the technician with a handy collection platform for transferring sample fluids to the test sheet and presenting the results on the Customer Fluid Evaluation Countertop Mat, Part #00901. 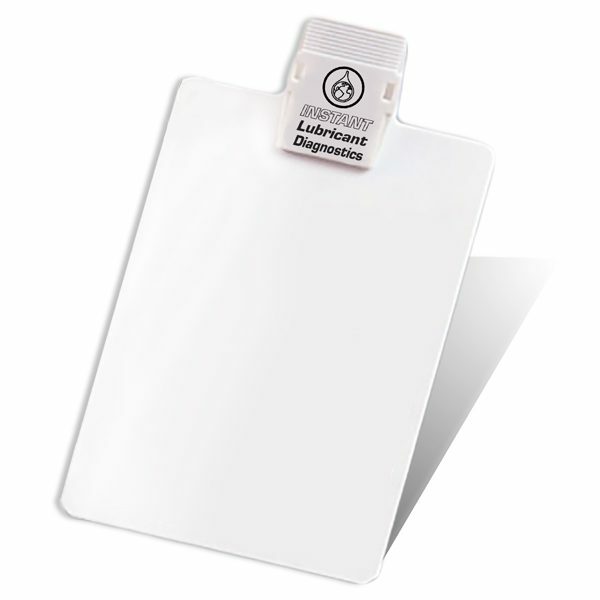 In addition, the white background of this clipboard ensures all chromatograms are analyzed correctly.